After learning about the countless benefits and positive wellness effects of eating mainly plant-based foods – and mostly meat-free meals – I’ve been creating far more vegetarian and vegan recipes at home these days. It’s not that I’ve stopped eating meat entirely, but just that meat no longer plays the starring role in the majority of meals. And, considering how prominent a place meat holds in most restaurant menus, food blogs, cooking shows, etc., I’ve been surprised at how much I don’t miss it at all! 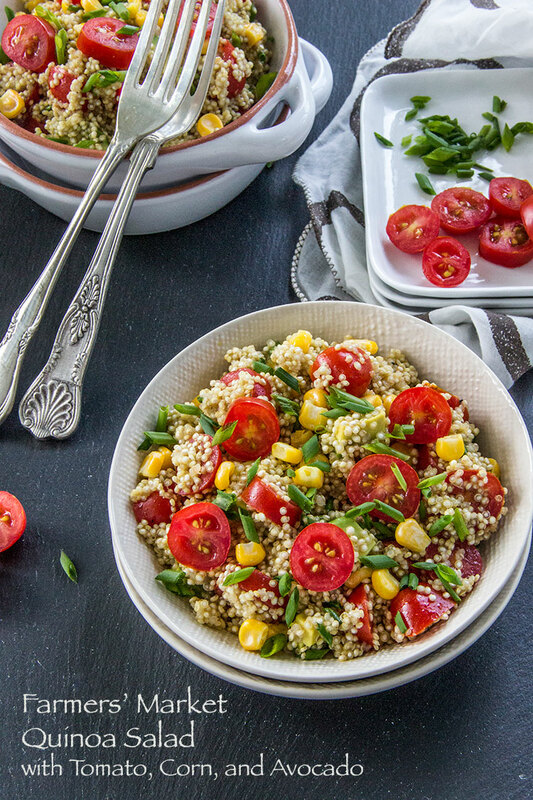 What’s to miss, when my new dishes taste like this vegan quinoa salad. So much rich creaminess from the avocado. Plus a tasty vinaigrette with a hint of sweetness. It’s vegan and yet also completely satisfying and really delicious. And it definitely makes the fresh, in-season produce the star of the show! 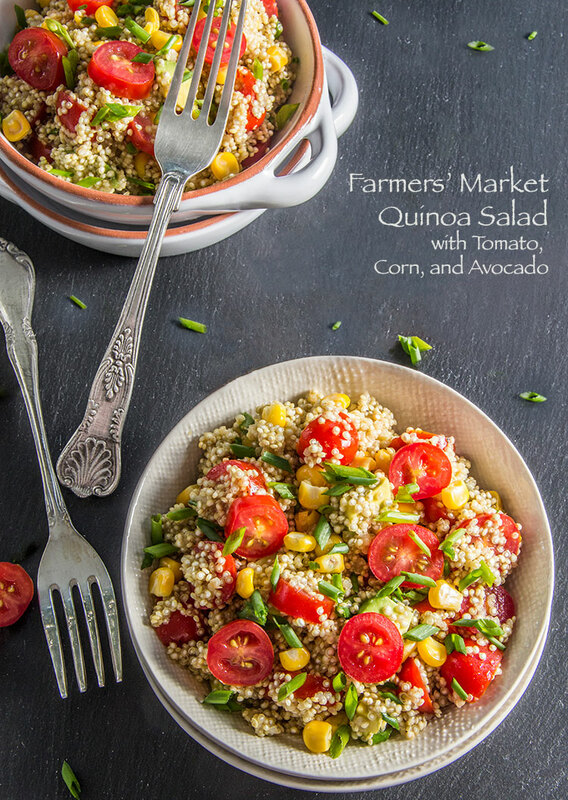 Get the complete, printable recipe for Farmers’ Market Quinoa Salad with Avocado at Food Fanatic. And for the step-by-step instructions, start with these ingredients. 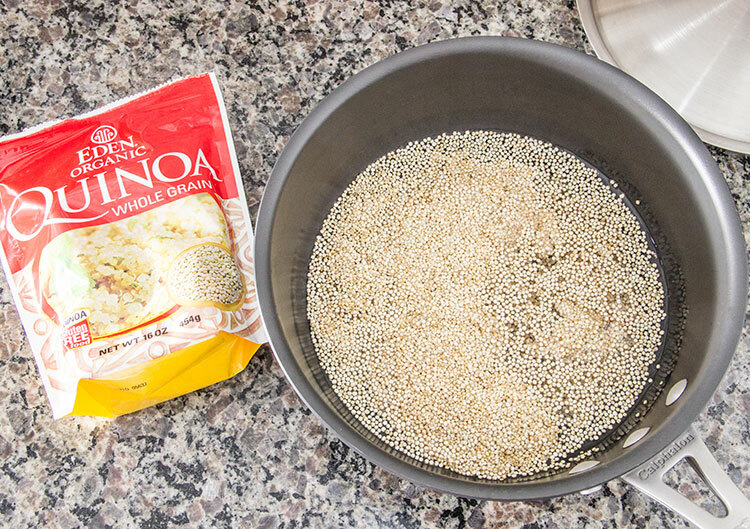 Begin by preparing the quinoa. Bring some water to a boil in a saucepan, and season the water with salt. Add some quinoa, reduce to a simmer, cover the pot, and cook until the water is completely absorbed. The quinoa is cooked when there is no more water remaining in the pot, and a spiral germ becomes visible around each grain of quinoa. Meanwhile, as the quinoa is cooking away, prepare an easy homemade vinaigrette dressing. Grab a mixing bowl and whisk together some extra virgin olive oil, some white wine vinegar, a bit of Dijon mustard, some organic honey (or substitute agave), and a pinch of garlic powder. 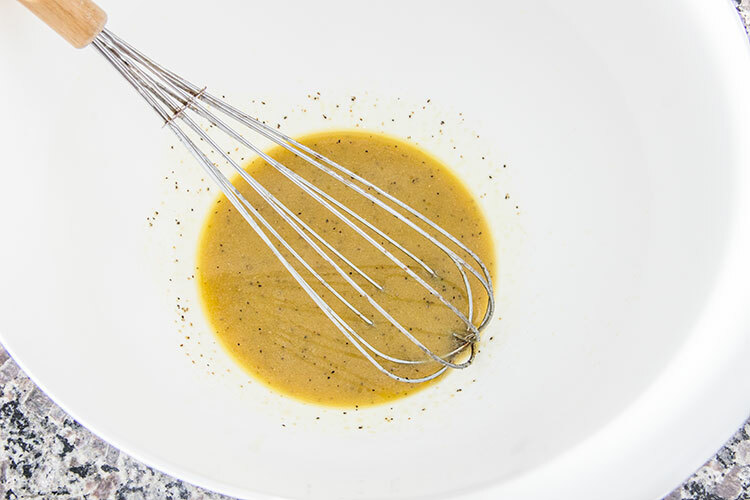 Season the dressing thoroughly with salt and pepper and whisk until everything is well combined. 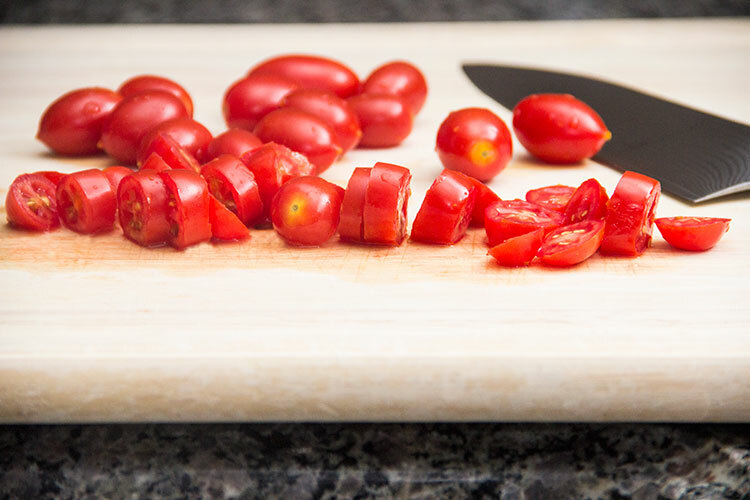 Next, slice some cherry tomatoes. 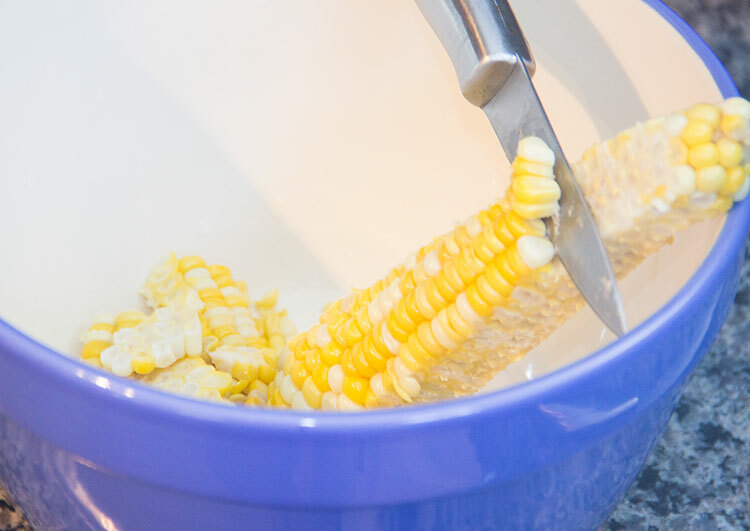 And slice some corn kernels fresh from the cob. 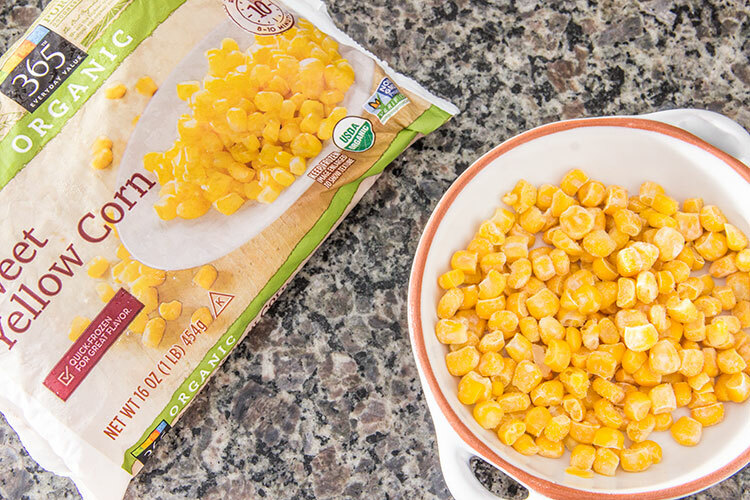 Or, for an easy time-saver, just thaw some organic frozen sweet corn. 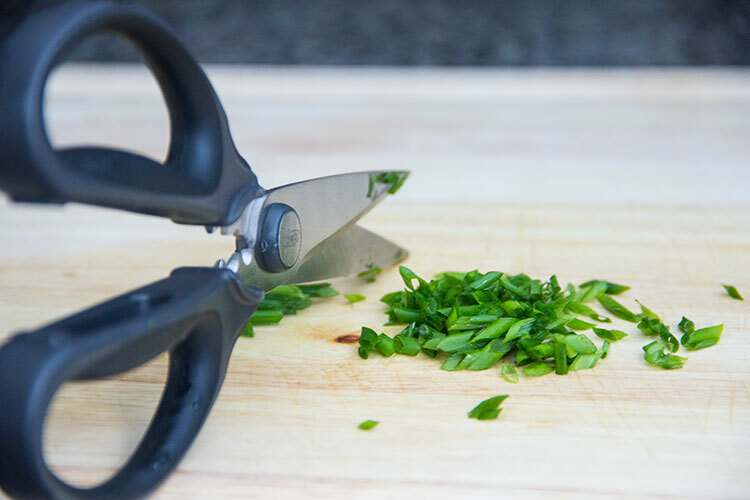 Use some kitchen shears or a sharp knife to chop up some fresh chives. 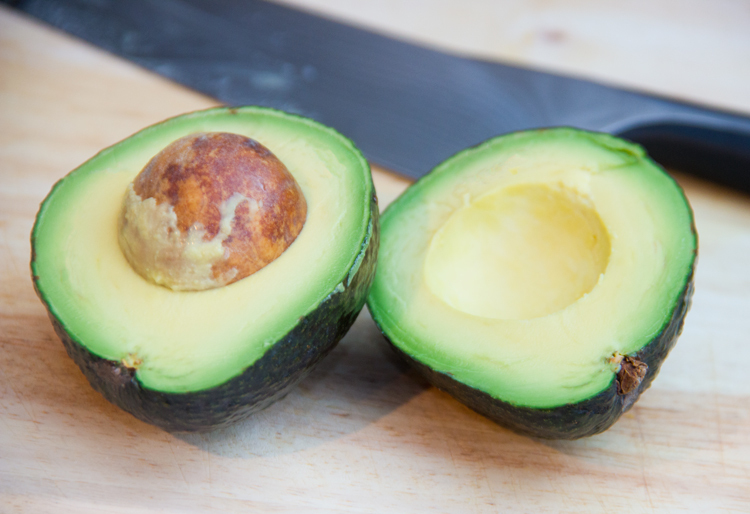 Cut thin slices of avocado. Then cut in the opposite direction, creating a grid pattern, dicing up the avocado. And then use the spoon to scoop the diced avocado from the skin. 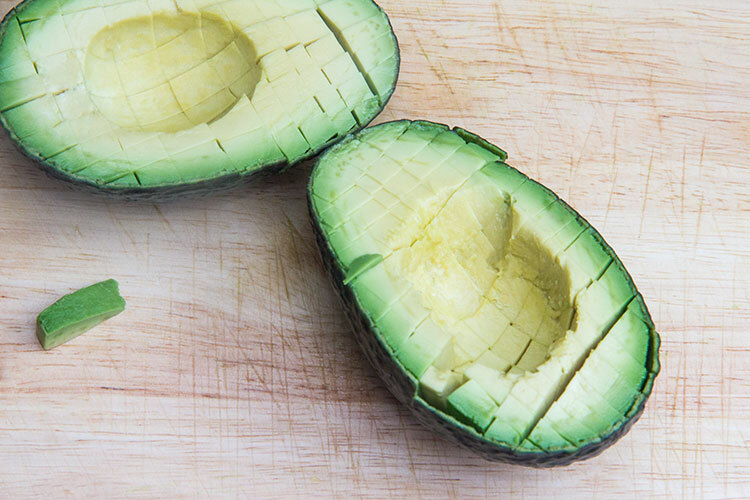 Avocado tends to begin browning as soon as the skin is removed, so to keep it beautifully green, immediately squeeze some fresh lemon juice all over it. 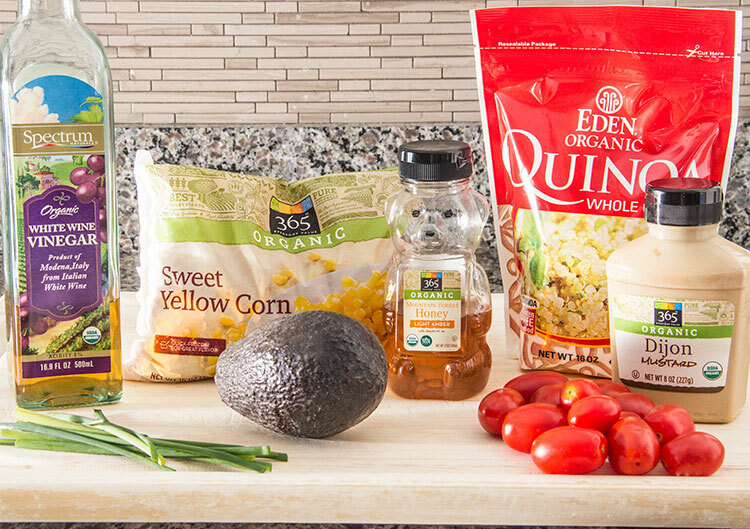 When the quinoa is cooked, toss it into a mixing bowl and add the avocado, corn, chopped chives, and the vinaigrette. Stir until everything is well combined, and then carefully fold in the tomatoes. The salad can be served immediately, at room temperature. But I think it tastes best after it’s been chilled in the fridge for a while, allowing all the yummy flavors from the vinaigrette to really meld with the quinoa. 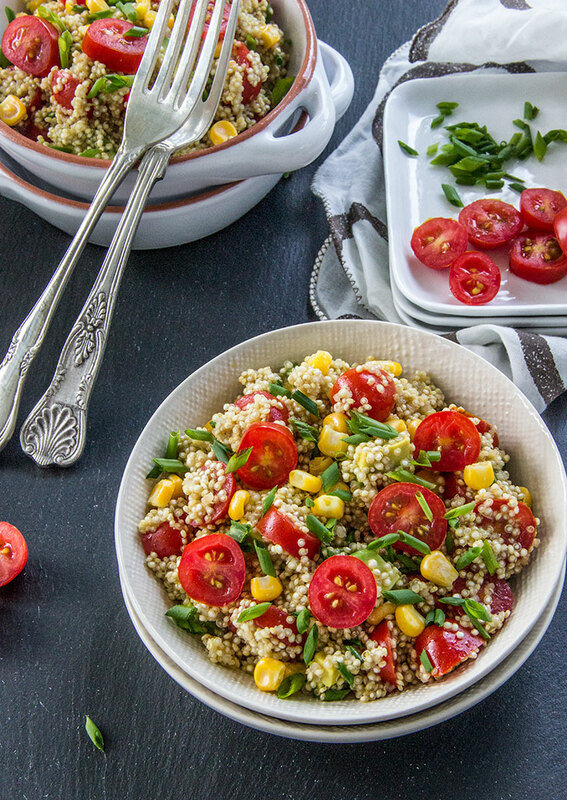 With the high-fiber quinoa and creamy avocado, this recipe actually makes a really filling, satisfying meal. It’s pretty addictive too, with all of the bright, farm-fresh produce and the tangy-sweet vinaigrette! This salad sounds healthy and delicious. 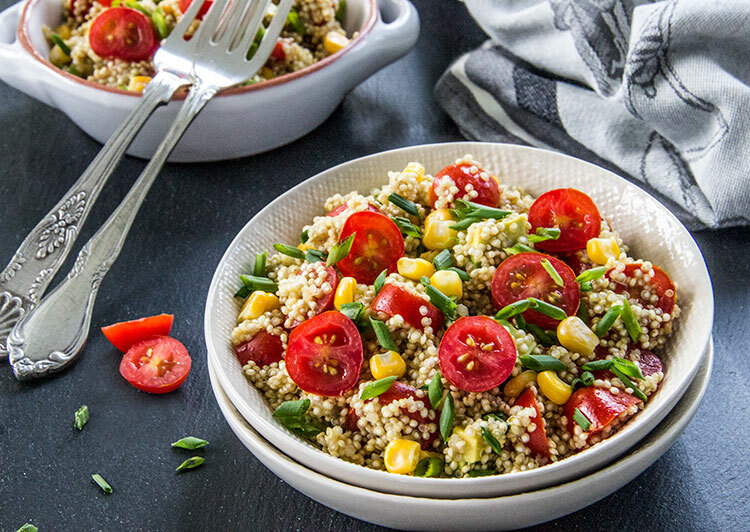 I love quinoa salads because they are so nice and filling! This is such a bright, colorful, and healthy salad! Very nice!